From our popular team-based Capture the Flag ‘live hacking’ competition, to contests related to hardware hacking, blockchain and smart contracts, AI, machine learning, IoT, wireless signal capture and much more! 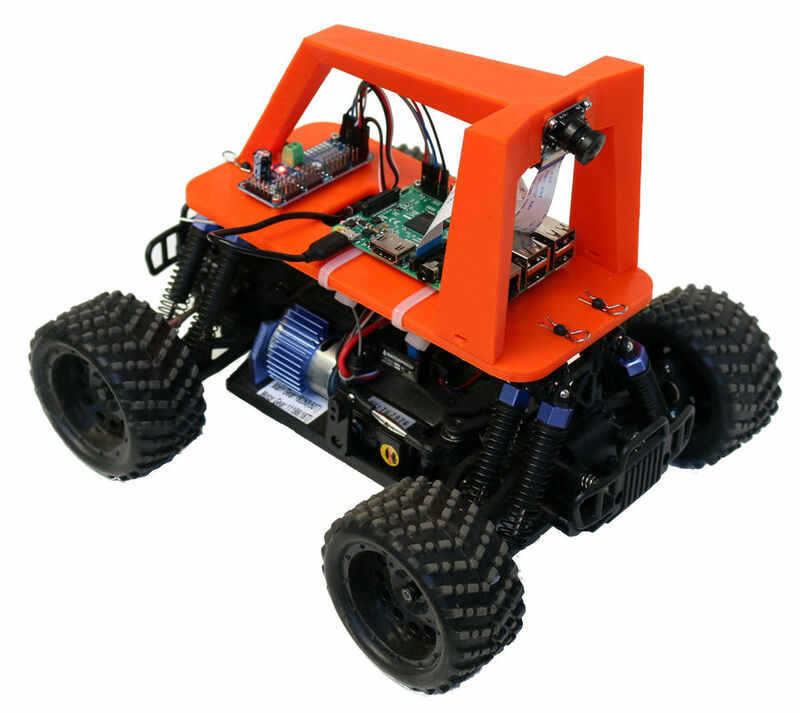 Build, train, and race a self-driving model car! Win SecCoins quickly by joining this Challenge! 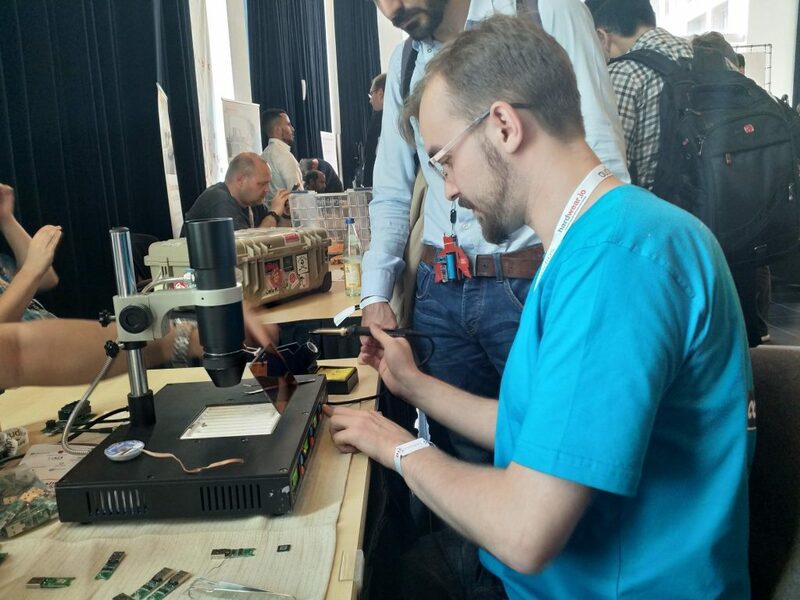 Compete for prizes by extracting embedded emmc chips from devices for analysis! Love hacking things? Want to dissect embedded protocols and break into IoT devices? But don’t know where and how to start? This village is for you! Capture the Signal is a challenge-based CTF that focuses exclusively on the reverse engineering of radio signals. 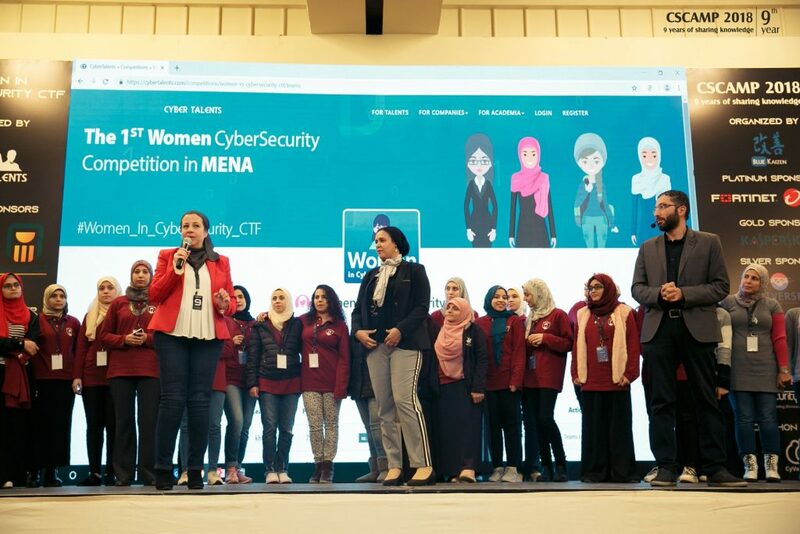 CyberTalents Women in Cybersecurity CTF Competition is a global cybersecurity competition for women. The HITB Capture the Flag is known as one of the most grueling contests in the world. 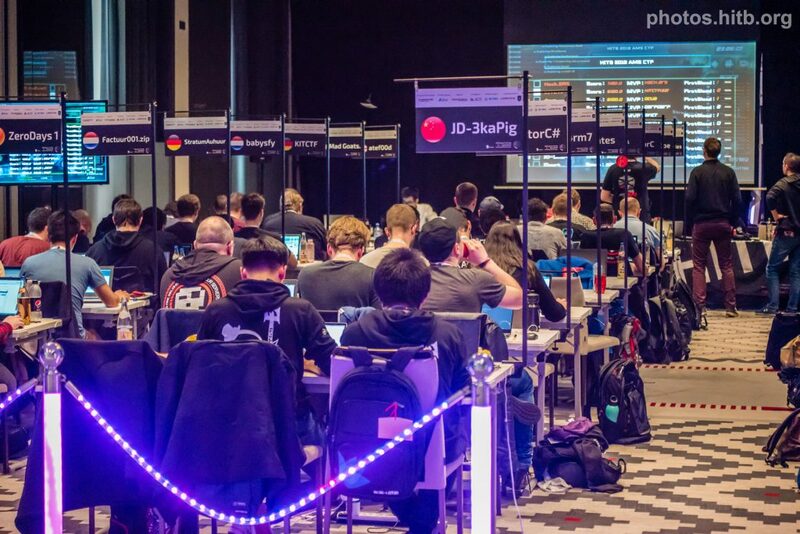 See 27 teams battle it out over 2-days for bragging rights and an exclusive invitation to compete in the HITB .pro CTF at UAE CyberWeek in October where a prize pool of USD100,000 awaits!